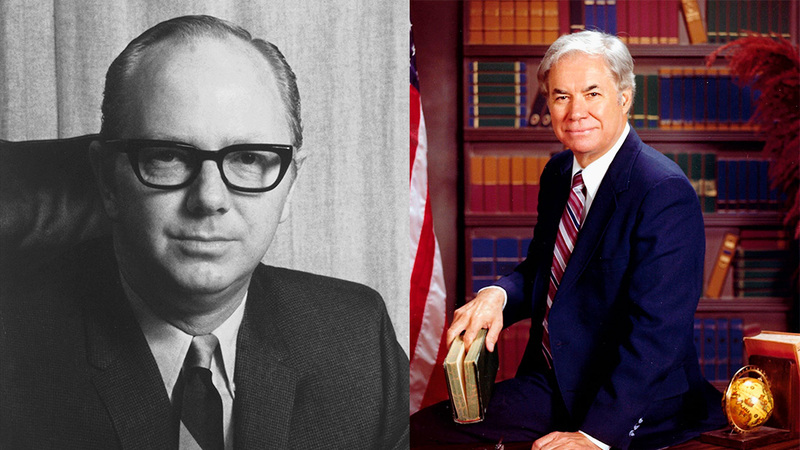 In recent weeks the Riverside community lost two longtime political icons. On Saturday September 22, former Riverside County politician Robert Presley passed away at the age of 93, following what was described as a brief illness. A World War II veteran who built a life in Riverside after the war served the community as a homicide investigator and undersheriff before being elected to the state senate. Presley assumed his seat in the senate representing the 34th Senate District which included parts of Riverside and San Bernardino Counties, after defeating the incumbent, Craig Biddle. Sadly, Craig Biddle passed away a day later, on Sunday, September 23 in Florida. Due to redistricting, Presley would eventually represent the area’s 36th Senate District. During his time in the senate he led a movement to build more prisons and he will also be remembered for his advocacy regarding his role in the implementation of the California Air Quality Management system. In recognition of his service to the community both the Robert Presley Detention Center in downtown Riverside and the Robert Presley Center for Crime and Justice Studies at UC Riverside were named in his honor. Craig Biddle represented Riverside in the California State Assembly and Senate between 1964 until 1974 before being defeated by Presley. His daughter told reporters Biddle was a trained and passionate French horn player who had initially planned to pursue the life of a musician. That all changed when he developed a passion for the law during his time as an undergraduate student. As a result, he subsequently sold his horn to help pay for his first semester at USC’s School of Law. After law school Biddle settled in Riverside and spent time as a public defender before running for and winning a seat in the state assembly. His early successes included the law requiring the police to give a breathalyzer to those suspected of drunk driving. Biddle served as majority leader of the state assembly for three year before winning a seat in the state senate. As mentioned above, Biddle was defeated in his second bid for the senate by Presley with the slimmest of margins—0.2 percent.